Lift actuator package includes an adjustable “fill position” proximity switch. 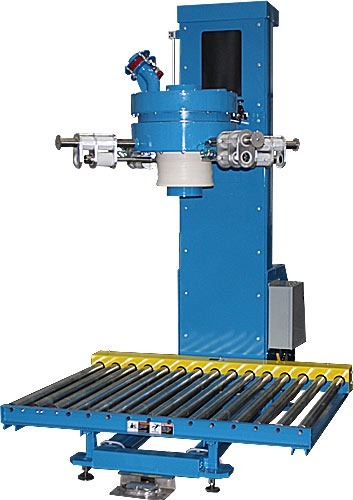 Unit includes 5′ long gravity roller discharge conveyor with supports & end stop. Includes control panel with digital weight indicator for remote mounting by customer.